Faces of Holland. . . | . . . 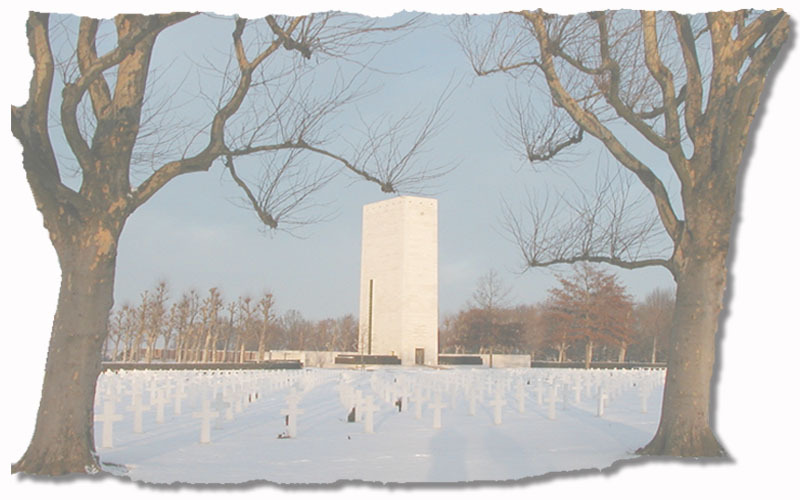 The US Cemetery. . . | . . . Research & Stories. . . | . . . Visiting. . .